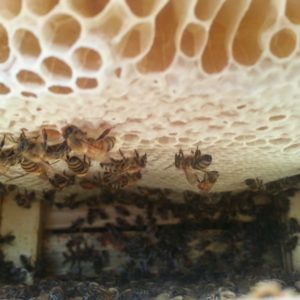 This book focuses on Gardening for Bees and the simple actions you can take to create habitats to support pollinator health. 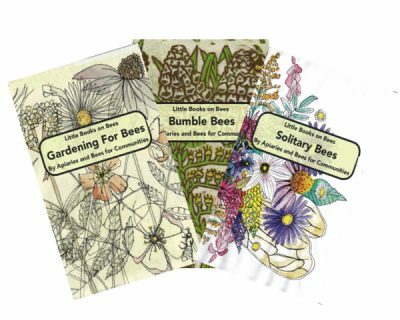 Each beautifully illustrated 'Little Book' includes information about the identification and life cycle of native bees, gardening tips and recommended plant lists. The books have an Alberta focus, though the basic concepts can be applied throughout North America. 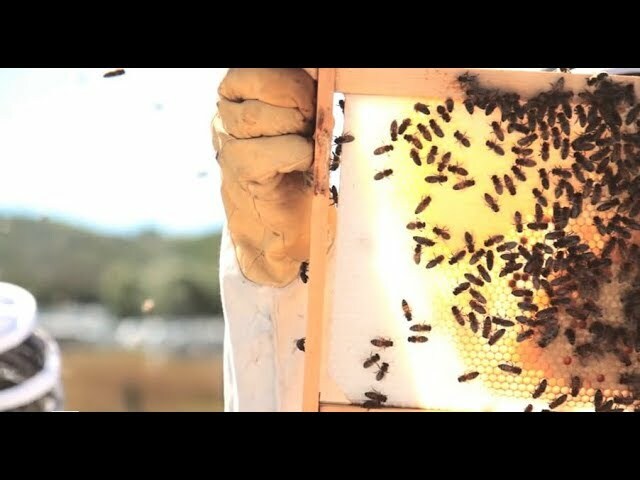 The Little Books on Bees Collection are educational books focussing on native bee habitat conservation. 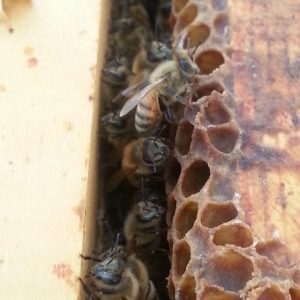 With guides to create foraging areas and natural or homemade nesting sites for these bees, we have curated specific strategies in garden design for easy and beautiful implementation, whatever the size of space you have at hand. 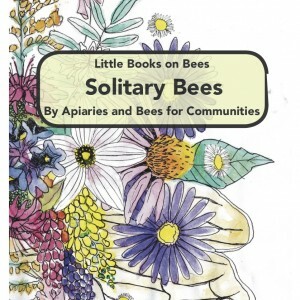 The Collection contains three books: Gardening, Solitary Bees, and Bumble Bees. Each book cover was designed and drawn by local Calgary artists using different mediums. Little Books on Bees: Gardening cover as well as all of the internal illustrations within all three books were drawn by Ricole Cabodyna. Using plant based dyes to colour the original artwork, the books are elegant and easy to digest. Focussed on Canadian and US prairie climates., this unique book collection are the only of their kind.